Soft Baby Steps Yarn Giveaway – A beautiful soft yarn that crochets up like a dream. 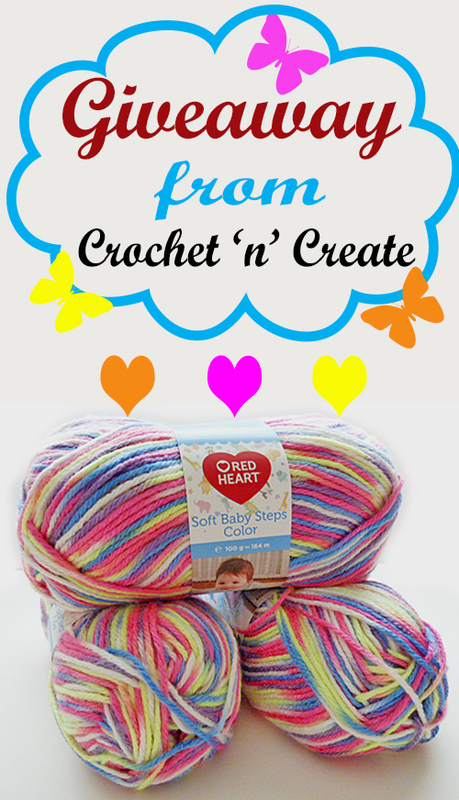 I have 3 balls to giveaway of this giggle soft baby steps yarn to one lucky winner. These three balls of Soft Baby Steps Yarn when put with King Cole Big Value Baby is enough to make my free crochet Stroller Blanket Pattern. This entry was posted in Giveaways and tagged acrylic yarn, freebie, red heart soft baby steps, yarn giveaway on 18th May 2018 by crochetncreate. Yarn review stylecraft special – I am starting a new series reviewing some my favorite yarns, detailing the quality, ease of use and what projects they can be used for etc. 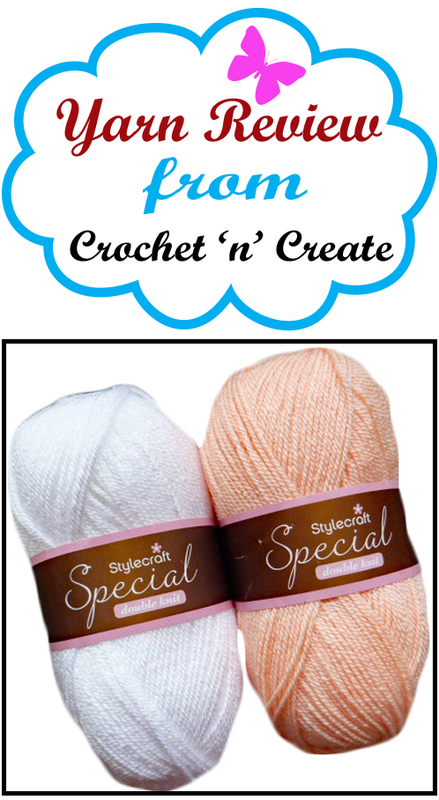 Today’s review is about stylecraft special DK. This entry was posted in Yarn Reviews and tagged acrylic yarn, crochet, stylecraft special, yarn review on 25th April 2018 by crochetncreate.